They said if you want to get rich, start a business you know how to manage. 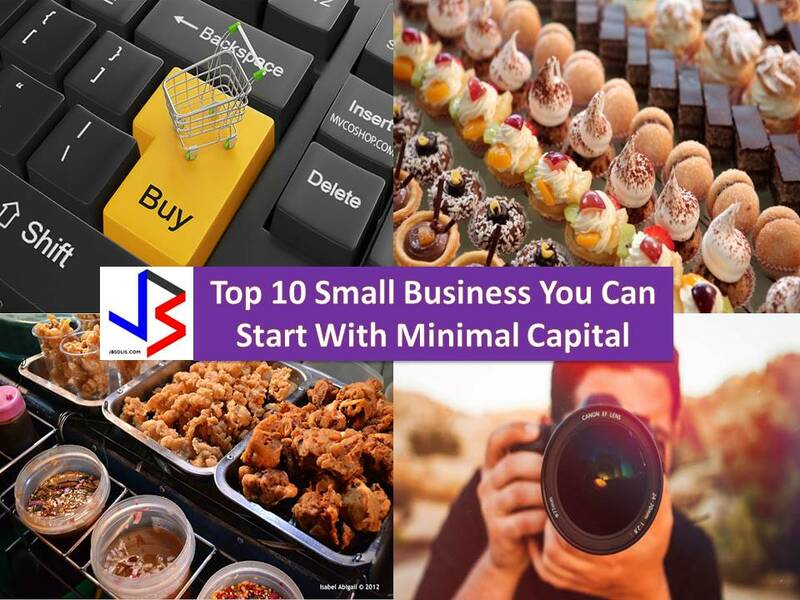 These days there is much small business every Filipino can start with a minimal capital. But make sure you choose a business where you enjoy and take it seriously. Also, don’t forget that business management is also important as well as money or capital because, without it, you cannot start a small business. There are many entrepreneurs who success in ukay-ukay business. There are people who already buys a car and house through their Ukay-ukay business. You don’t need to start it big. If you have a small capital, invest it with your time and effort, looking for good Ukay-ukay items you can re-sell with your friends. 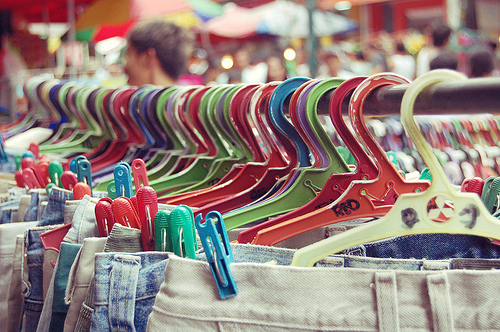 If you are good in Ukay-ukay, you can buy clothes at P20-100.00 and re-sell it for P50-P150 or even higher. But if you have capital, you can start a real Ukay-ukay business. Make sure you manage well you capital for goods, rent for you commercial space and other things you might need in your business. According to some Ukay-ukay owners, items from US, Canada, Europe, and Japan are the most saleable because of their brands. Occasions are not complete without tarpaulins such as welcome parties, birthdays, weddings and all other important events in life, even death. All you need to do is a printing system as the most important investment you can make for your printing business. Aside from tarpaulin printing, you can add, business card printing, vinyl signs, and other printing needs. If you have skills in designing in front of the computer, this business is very good for you. Election time is a bonus for your business since it is a time of the season where income is high. Everybody takes a bath which means, everybody needs a soap. On the other hand, the detergent is needed to wash clothes. Soap and detergent are basic needs of a person. This is the reason it is a good business. There is market return, including detergent powder, dishwashing liquids and fabric conditioner you can buy online or from a direct supplier that you can re-sell in your area. Social Media is a big help too to market your product. 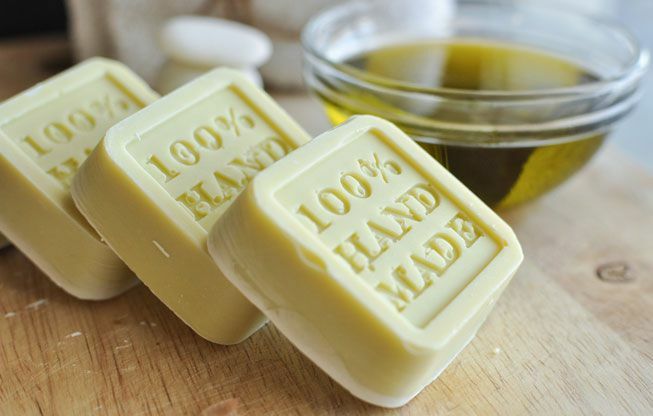 You can also learn soap making on the internet and add it to your business. A capital and a food cart and good location. This is all you need to start a street food business. 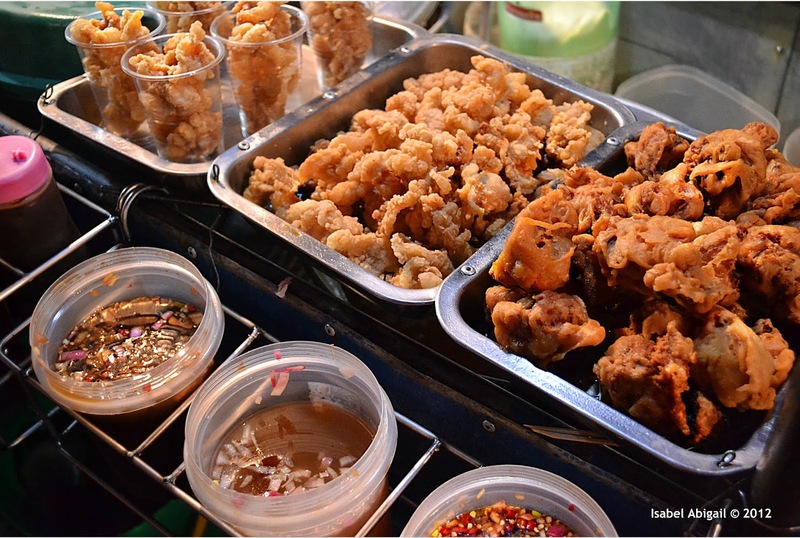 You can start selling kwek-kwek, isaw, fish ball. Just make sure your food is clean and katakam-takam. Everybody loves the photo. 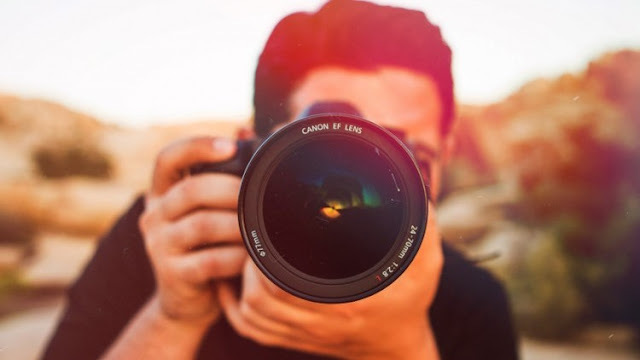 If you own a digital camera, or you have a passion for taking pictures, take this to another level and make it a business. You can start offering this service with your friends, families, and relatives. Just ask a minimal or enough payment while you are starting and establishing your name. Eventually, if your photos and service are good, you will get referrals and your market will expand. From a simple photo shoot, you can now try your best on weddings, baptism and other milestone events in life. Aside from street food, you can also try Food cart business through the franchise. It has been tried and tested that is why risk is not much. 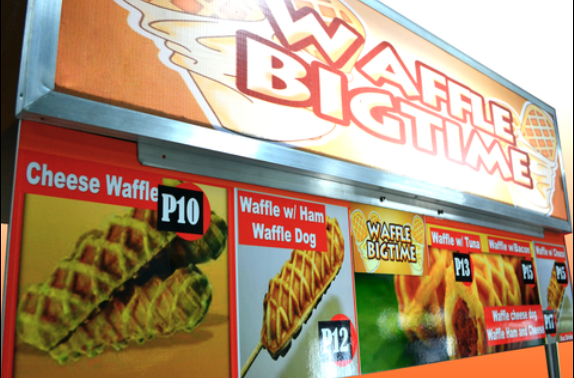 So can choose a wide variety of food cart business, such as selling waffle, siomai, hot dogs, noodle and many others. Very common nowadays. You can use your Facebook or Instagram account to sell a wide variety of goods, from cell phones, clothes, accessories, shoes etc. In this kind of business, you can do it anytime, anywhere with the use of smartphone or computer. All you need is the right product to market. Even paying online is not a problem because Paypal does exist. Considered to be one of the basic needs of a person. 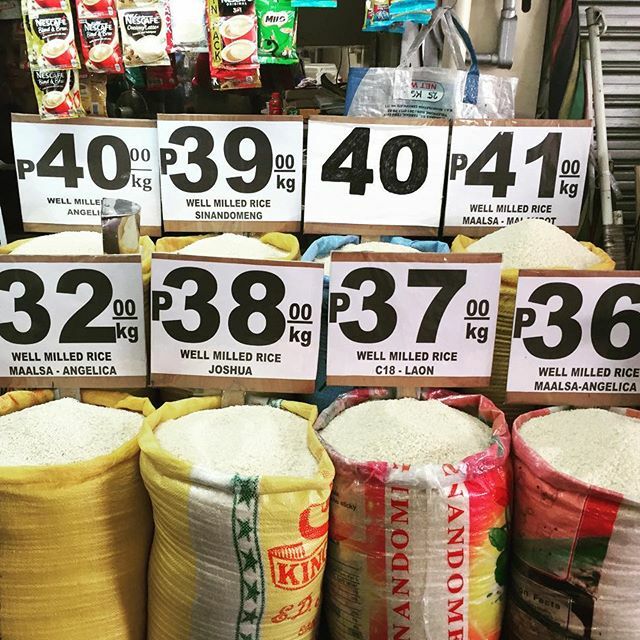 There is no question about the marketability of your rice business. You, yourself eats rice, your family does, and your neighbor does. It means finding a costume is not a problem. All you need to get is a good business location. 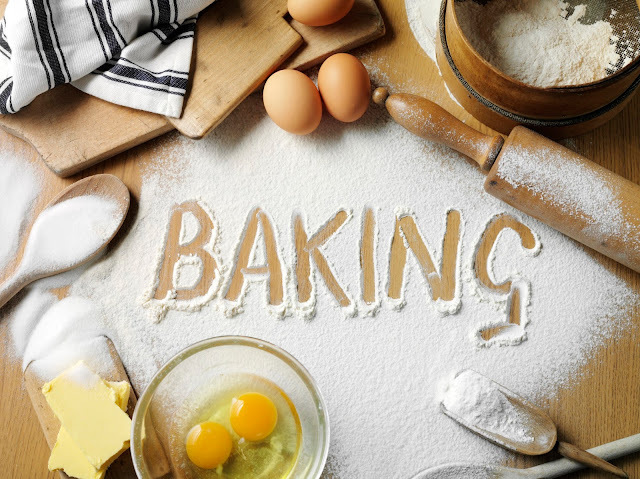 If you love baking, why not make money out of it? Cakes complete every happy celebration like birthdays, monthsarry’s and anniversaries, Mother’s and Father’s Day, baptism and many other Filipino occasions. You can bake cake and cupcakes for every occasion or bread, pastries and other sweets for everyday life. Just make sure your product is “so masarap” so that you will be having a regular customer. A business that never gets old. 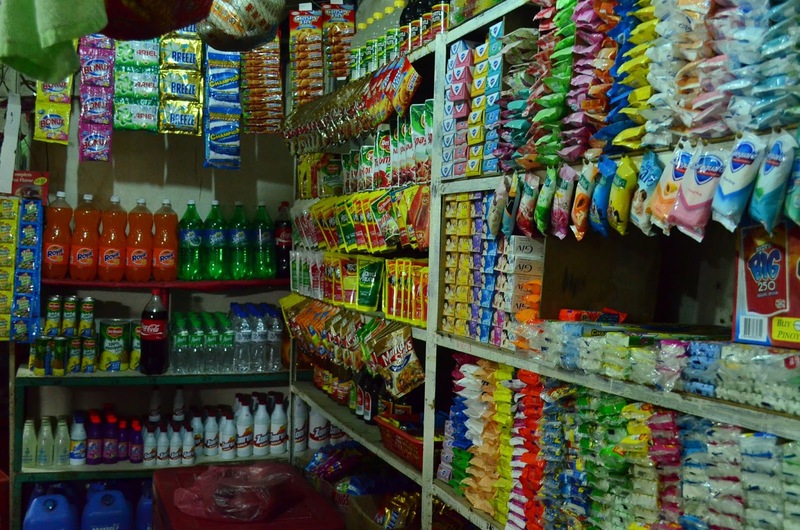 From small tianggi, your can make it to a sari-sari store if you are good at managing it. It is easy to put up and maintain. 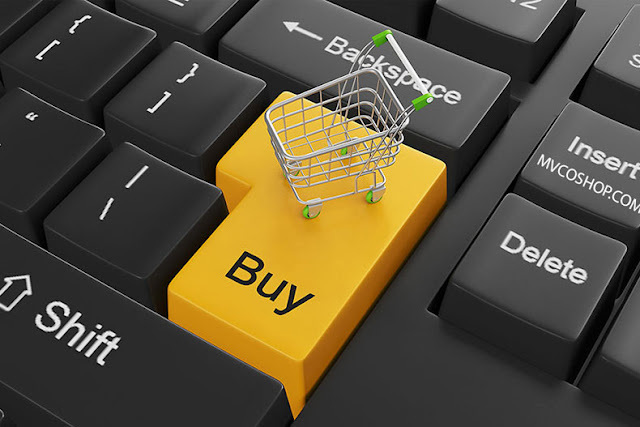 You can add other business too such as e-load business or a rice store. If you are industrious enough and having good backyard space, you can plant vegetable and sell it in your store for additional profit. There are a lot of things we can do for living from a small capital. If we have that will do to, we can. Remember, big things often have small beginnings.